In collaboration with the University of Oregon’s Environmental Health and Safety Department, the College of Design has access to a series of videos from Films Media Group, titled Woodworking Tools. This series correlates to competency standards for core curriculum and carpentry from the National Center for Construction Education & Research. A Shopware Production 16-part series, 12-22 minutes each. Each video provides in depth information for proper and safe use of most tools found in the College of Design wood shops, and other wood shops on the UO campus. 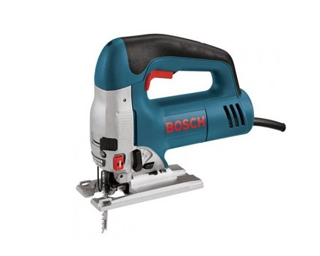 Also known as miter saws, cutoff saws will crosscut long stock, cut picture frame molding, fit crown molding, and quickly cut multiple boards to the same length. These videos compare straight, compound, and sliding compound models. 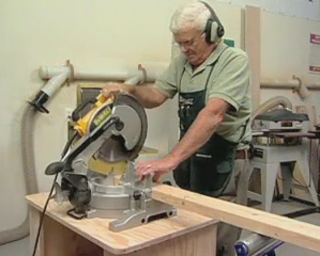 These videos cover both cabinet and portable table saws, the tools of choice when a circular saw just will not cut it. Check material for metal and knots. Keep blade guard in place. Make all adjustments with saw off. Adjust blade to 1/4 in above material. Cut only flat material with one straight edge guided by fence. Do not cut without fence or miter. Keep hands out of the line of blade. Use a push stick when required. If your cut stalls do not attempt to back out: turn off and hold material until the blade comes to a stop. Never reach over toward, over, or around saw blade. 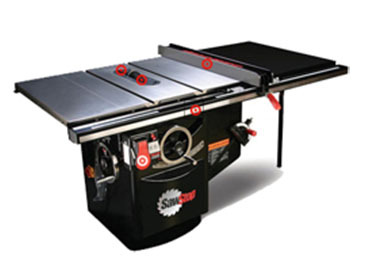 Check with shop tech for special cuts, to change guards, or if you have any questions or concerns about the table saw. Whenever a project throws you a curve, it is time to turn on the band saw or scroll saw. Approach with caution it may be running unattended. With saw off, adjust blade guard height to material thickness + 1/8 in. Keep hand out of the cut line. Hold material firmly against table. Do not reach toward, or around the saw blade. Clear scrap with a push stick. Do not force the material or twist blade excessively. Do not cut round stock without a V block. Turn machine off when finished. 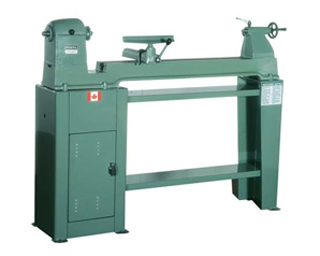 Check with shop tech if you have any questions or concerns about the band saw. These videos covers both cabinet and portable table saws, the tools of choice when a circular saw just will not cut it. 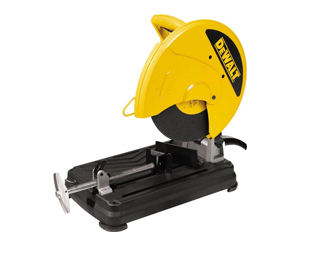 The circular saw is one of the most widely used portable power tools at construction sites. These videos spotlight direct drive and worm-drive models. 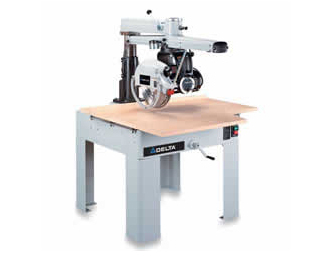 A radial arm saw may just be the most versatile power tool in the shop and also the most hazardous. Jointers and biscuit jointers are becoming a common sight in woodshops. This video series takes a look at both of these important tools. 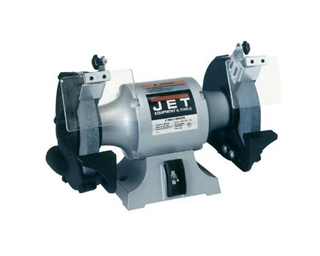 Make adjustments with jointer off. Adjust fence to width of cut + 1/2 in. No material less than 8 in long. 1/8 in. maximum cutting depth. Hold material firmly against fence. Keep hands above blade guard and no closer than 3 in. to cutter head. Use a push stick when required and always for face jointing. Do not rush the cut. Do not attempt to join end grain. 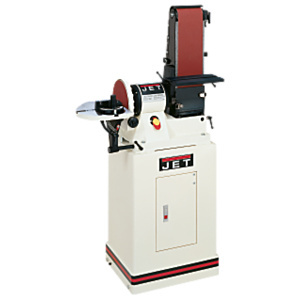 Check with shop tech for special cuts, or if you have any questions or concerns about the jointer. If radial arm saws are the most hazardous power tools in the shop, planers are probably the safest. This video shows how to work with them. Adjust table height scale to match thickness of material. 12 in minimum length of material. 1/8 in maximum depth of cut. No paint, varnish,or other finishes. No plywood! Ask for assistance with long stock. Do not place fingers between material and feed table. If your cut stalls do not attempt to back out: adjust table, or turn off. Never reach into the cutting area. Do not look into cutting area when on. 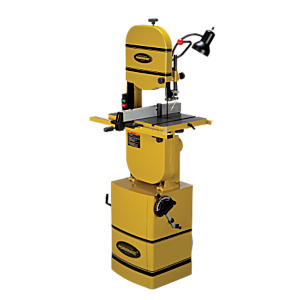 Check with shop tech if you have any questions or concerns about the planer. 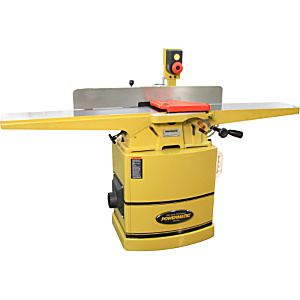 Stationary sanders are becoming a common sight in woodshops. This video series takes a look at how to use this useful tool. Be aware clothing, hair, etc. that might get caught. Wear dust mask when required. Keep hands a safe distance from abrasives. Approach abrasives lightly to get a sense of the friction. Hold material firmly against the table and /or fence. Sand on downward side of the disc, and the downstream direction of the belt. 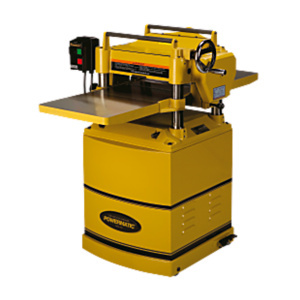 Check with shop tech for special cuts, changing spindles, belts or discs, or if you have any questions about Stationary Sanders. 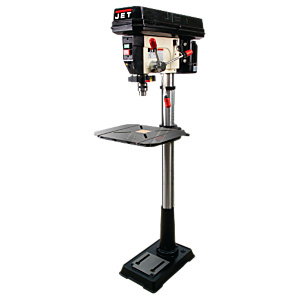 These videos cover the use of a drill press, the tools of choice when precision drilled holes are a necessity. These videos cover how to use routers and router accessories, the tools of choice when you need to hollow out an area in the face of your material, such as lettering in a sign. 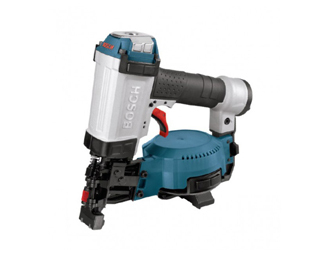 These videos nails the subject of nailers with information on four types: pneumatic, cordless electric, cordless impulse, and power actuated. Spindle turning, furniture making, shaping round or disk shaped pieces of wood – lathes can do it all. These videos examine how. 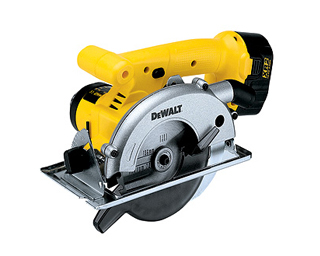 For carving fine details or honing an edge, rotary tools, bench grinders, and sharpeners are a must. 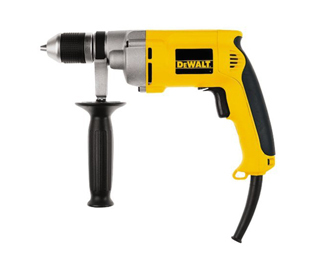 These videos take a close-up look at cordless and corded drills and drivers, those indispensable sidearms of the building trades. It is a multifunctional tool stand, a workbench, and a sawhorse all in one. These videos profile the portable workcenter, an indispensable item that is equally useful in the shop and on the construction site.